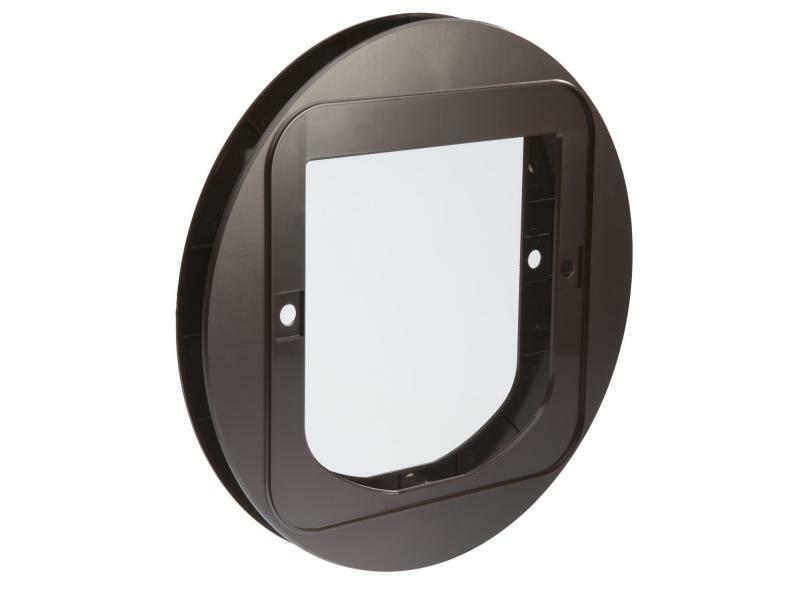 The Cat Flap Mounting Adaptor is useful when installing the SureFlap Microchip Cat Flap or the DualScan Microchip Cat Flap into glass, walls and certain door types. 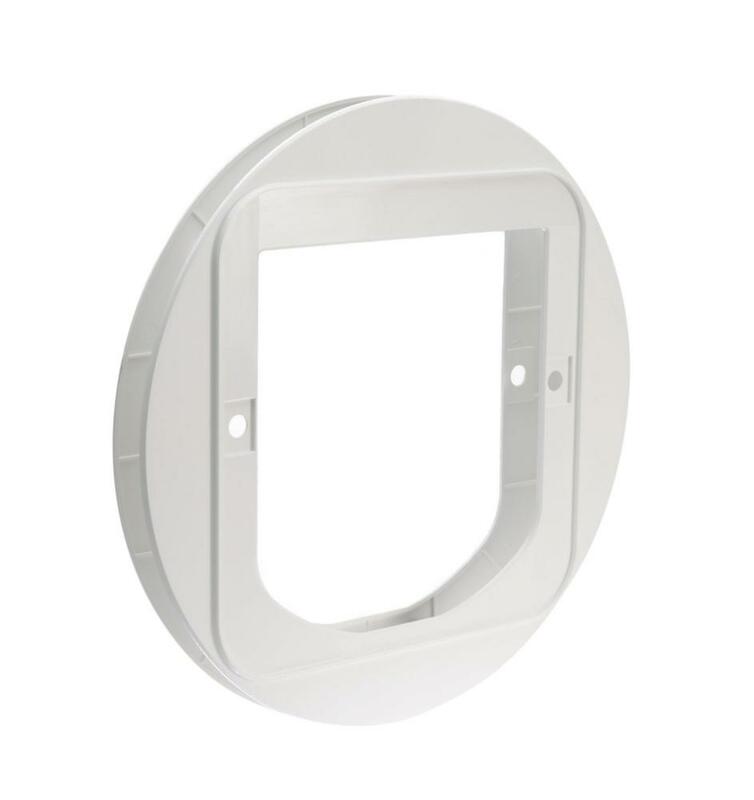 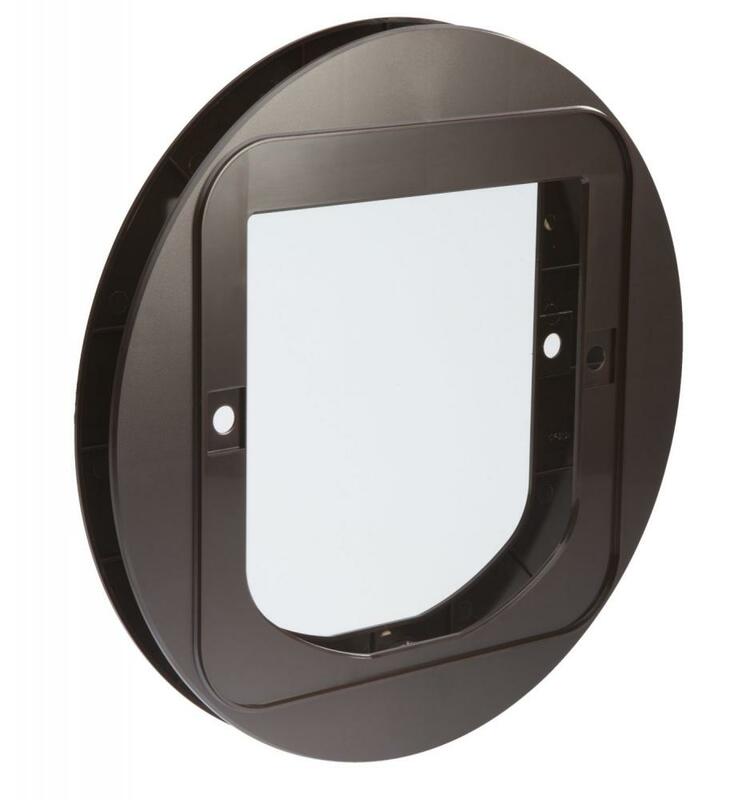 The mounting adapter covers circular holes in a door or window from 210mm to 260mm in diameter, a mounting adaptor can also be used to attach the microchip cat flap or DualScan microchip cat flap into a wall. 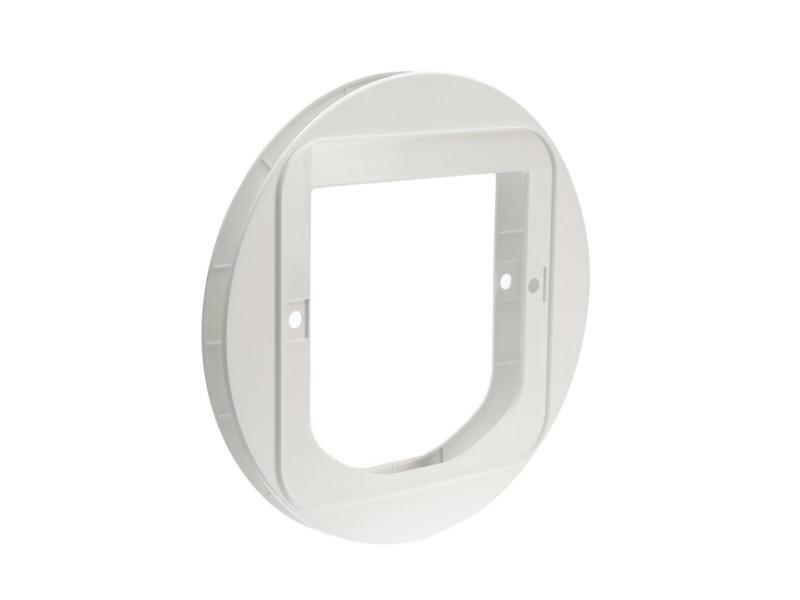 There are currently no questions for SureFlap Cat Flap Mounting Adaptor - be the first to ask one!